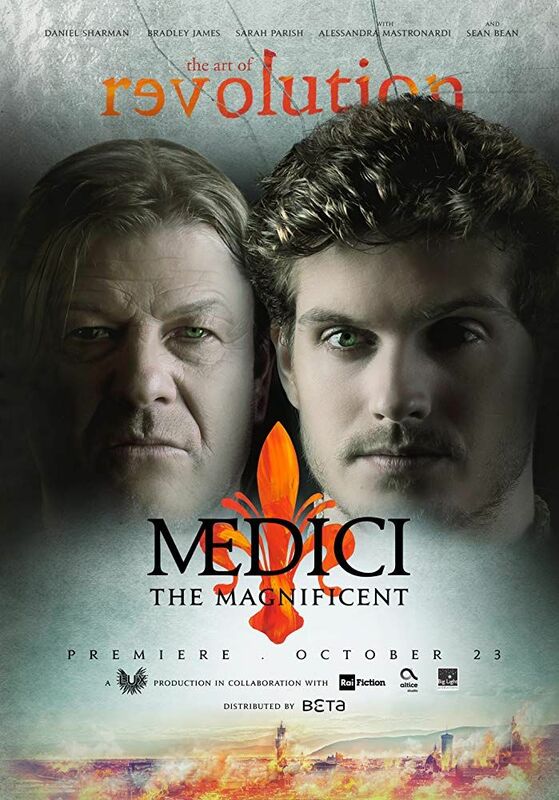 È vero che "del doman non c'è certezza", ma di una cosa siamo sicuri: Ottobre sta arrivando... e con lui anche la seconda stagione de #IMedici #LorenzoIlMagnifico. Tenetevi pronti. It is true that "of tomorrow there is no certainty", but one thing we are sure: October is coming... and with him also the second season of #masters #lorenzoilmagnifico. Stand by. 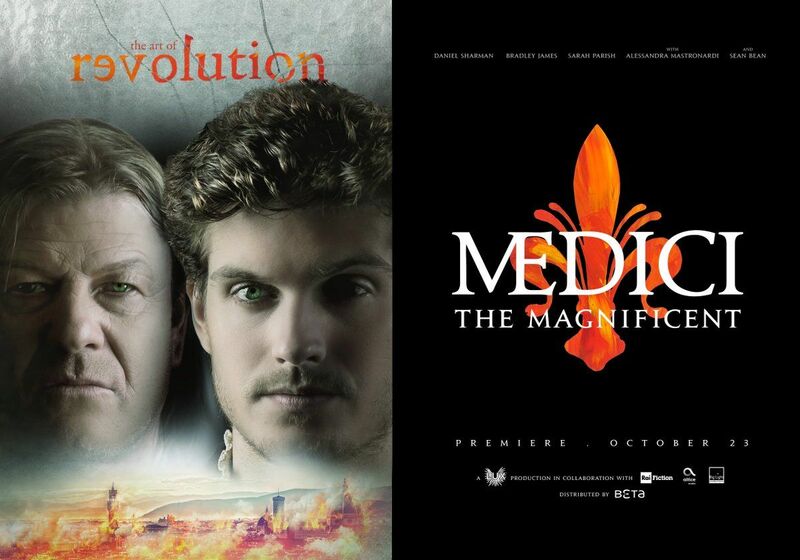 The wait is over, #Medici Fans. Italy gets to enjoy our new season on October 23rd, on RAI. Any Netflix news for the American fans? 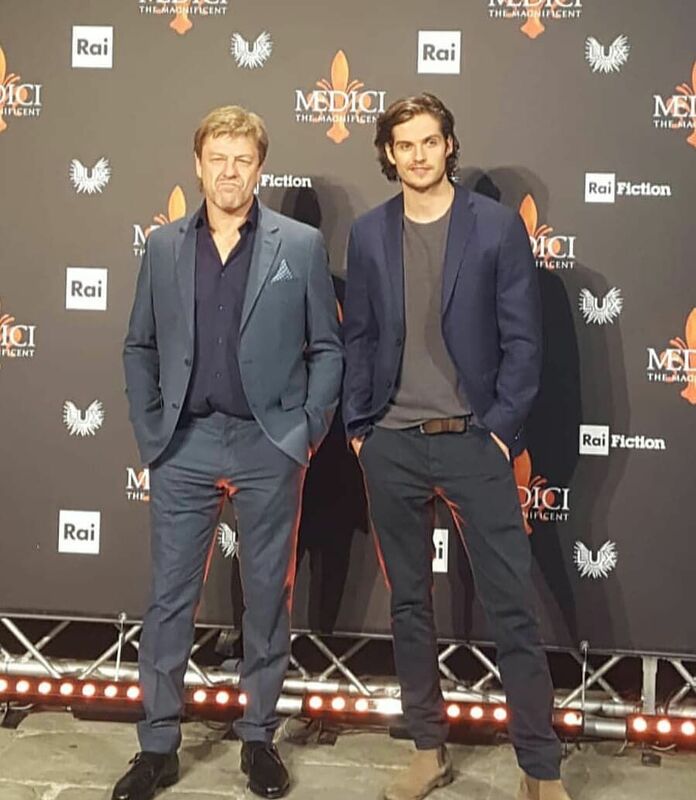 Today's Rai 1 channel from Italy will broadcast first video of the Season 2 backstage of Medici: The Magnificent with Daniel. The press office of Rai announced that the #PressConference will be on Wednesday 10 October in #Florence. The TV Series Festival, which will be in Milan from October 11 to 14 at the Santeria Social Club, will host Bradley James (aka Giuliano de Medici) and Aurora Ruffino(aka Bianca de Medici) for the presentation of the episode one of the season two of Medici series. For all the information and to buy the tickets you can visit the website www.ilfestivaldelleserietv.it and the official page @ilfestivaldelleserietv. Clip with Sean as Jacopo de' Pazzi in this article. 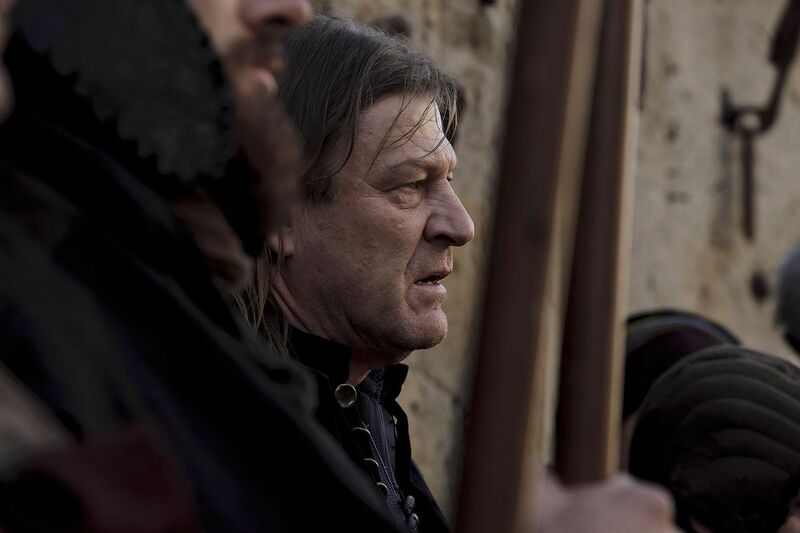 Sean Bean does not play the role of a positive character, on the contrary embodies the dark Jacopo Pazzi, a bitter enemy of the Lords of Florence and Lorenzo (not yet the Magnificent, given the young age), in particular: a hatred that will culminate in the bloody conspiracy hatched by the Florentine family of bankers de 'Pazzi (1478), with the aim of stopping the hegemony of Medici thanks to the support of the papacy and allies like the Republic of Siena and the Kingdom of Naples. "A man blinded by hatred unable to enjoy all the beauty around him," explains the British actor, painting the tormented soul of his character. VERY nice picture of SEAN !!! DROOL !!! Thank you PATCH !!! Thanks, Patch! Great search, colossal job! As both seasons include former Game of Thrones actors, and the season even opens with a sword fight, the crew was asked if the decision to have GOT actors Madden and Bean was intentional. “There is certainly political intrigue in jockeying for power. And I think when you get to the final two episodes the scenes between Jacopo and Lorenzo are incredibly powerful because they’re two completely different views of the world crashing up against each other ” said Spotnitz. Intrview with Sean at the pressconference.I'm not able to see this. 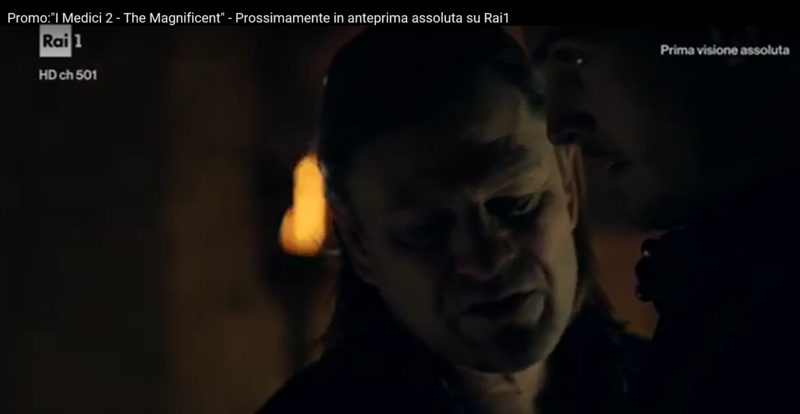 Here’s a part of a video report about “Medici - The Magnificent” aired on an italian news channel on Wednesday night (10.10.2018), in which there are new scenes from the series. You can watch the full video report on our IGTV. 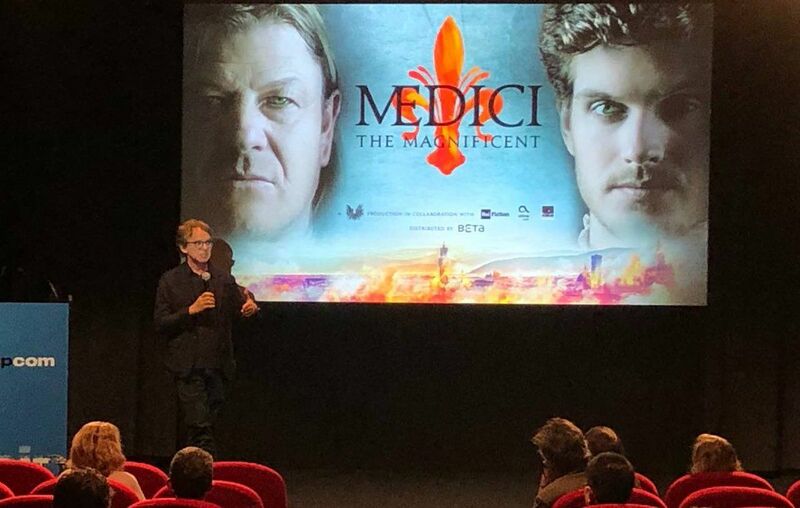 from Henry V. Morton "A Traveller in Italy"
The Medici 2, Frank Spotnitz and the cast: "We brought some American style to Rai"
The first two episodes will be available on Raiplay from October 16 to allow a non-linear view. From October 23 Doctors 2 arrives on Rai 1 in four evenings, while Netflix will distribute it in the Anglo-Saxon world. The mind behind the Medici is Frank Spotnitz who, after exploring the mysteries of X-Files , together with Nicholas Meyer decided to explore the Italian Renaissance with its splendor and its conflicts: "The challenge was to tell the story of the Renaissance to a modern public Why should young people today be interested in a history of bankers of 500. 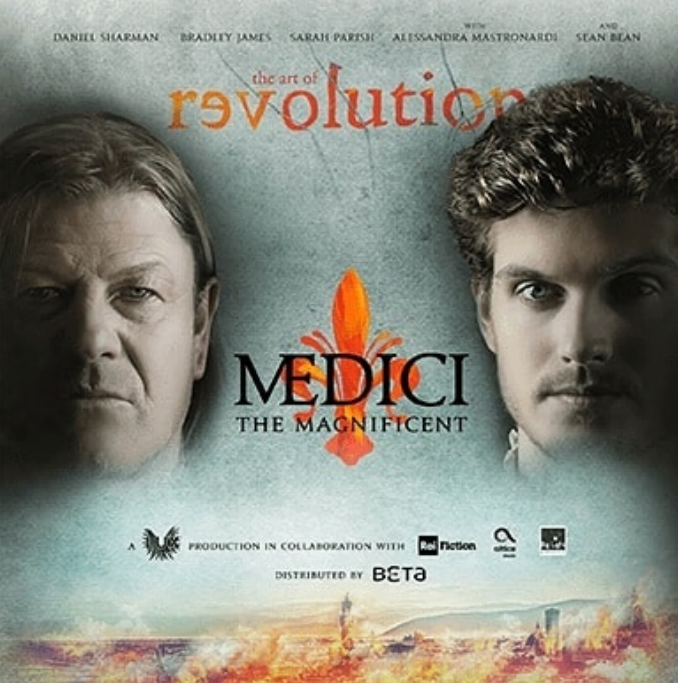 I looked for modernity in the Medici and I found a privileged young man who decides to take risks to change the world making it better Lorenzo de 'Medici is an idealist, he wants to change the world and challenges the established order represented by the character of Sean Bean. I find it a moving story, full of meaning on the past, but also on the present. 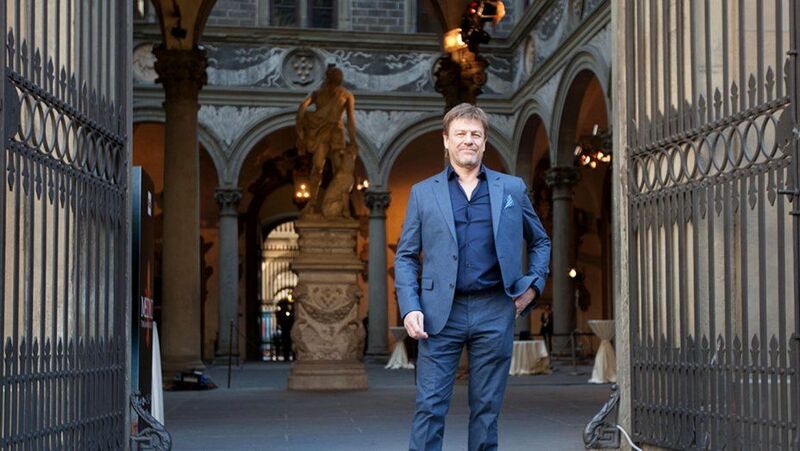 And then shooting in Florence, Volterra, Rome, in the places of the Renaissance was a dream "
Of few words, Sean Bean plays the villain of the show, Jacopo Pazzi, rich head of a rival family of the Medici. The star of The Lord of the Rings and The Throne of Swords recognizes the limitations of his character in the face of the charm of the Medici who, with their resourcefulness, "have changed society." Jacopo Pazzi is the opposite, he is pragmatic, realistic, he does not appreciate art and this makes me feel sorry, Jacopo is intelligent, but he does not see Lorenzo's revolutionary power " . 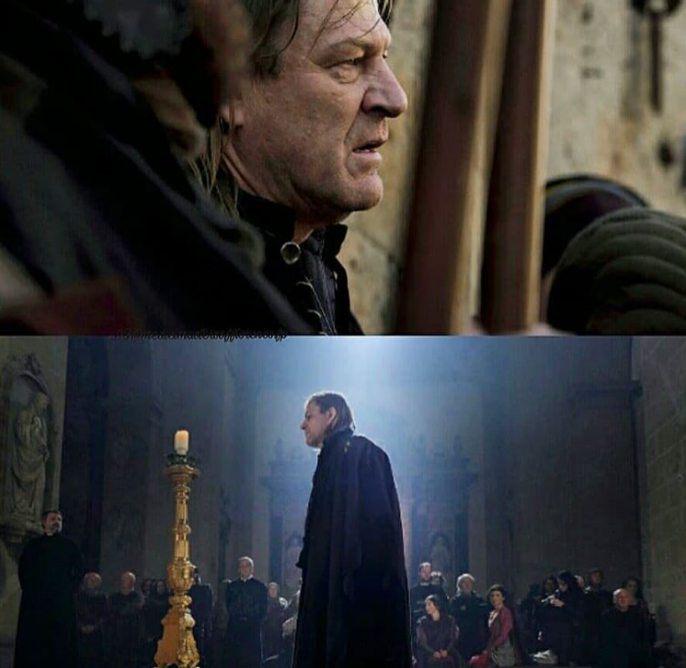 Faced with a possible parallelism between the Medici and the throne of swords, Sean Bean pulls back laughing and admits: "I will have little imagination as well, but I do not find similarities, there are not even dragons" . Frank Spotnitz intervenespointing out: "There are no precise references, we have brought some American style to Rai.The first season was about capitalism and the birth of the middle class, in the 2-3 seasons we will face the political power and its consequences. value of art and beauty? What really matters? This country is a testimony to the power of art, Lorenzo is a martyr of this cause " . Excited to be presenting @MediciSeries at #MIPCOM! The South Yorkshire actor stars in two upcoming TV series. Sean Bean is a busy man, starring in two major TV series coming out soon. 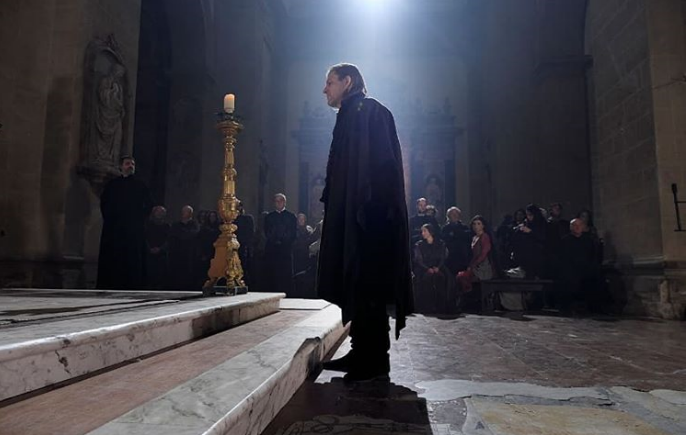 The first is Medici: Lorenzo the Magnificent, a production by Lux Vide in cooperation with Rai Fiction, Big Light Productions and Altice Group. The new season, which follows Medici: Masters of Florence, has sold globally. It premieres in Italy on Rai Uno on Oct. 23, and in the U.S. on Netflix later this year. 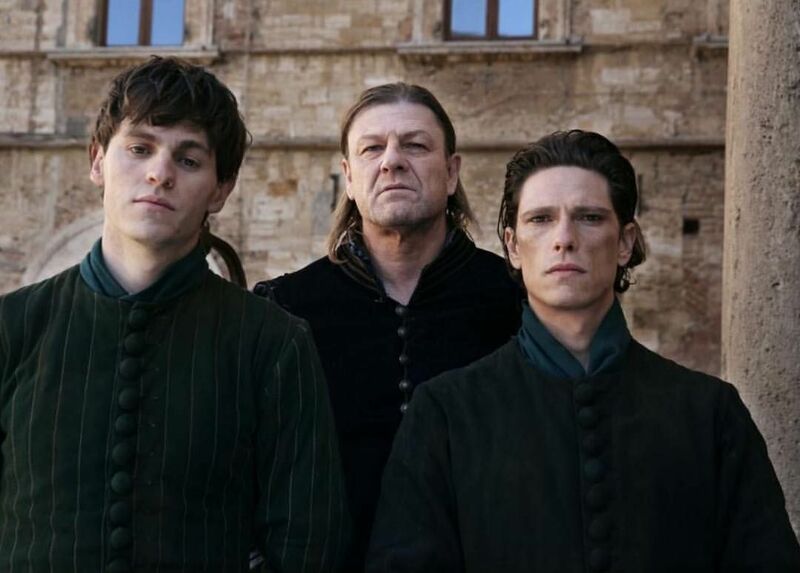 Bean plays master manipulator Jacopo de' Pazzi, leader of a rival Florentine banking family, intent on bringing down rising star Lorenzo de Medici (Daniel Sharman). The season follows Pazzi has he works to undermine the benevolent Lorenzo, intent on regaining control of the city. It ends in the infamous “Pazzi Conspiracy,” when Pope Sixtus IV gives his consent to the Pazzi family to kill Lorenzo and his brother Giuliano in Florence Cathedral. And early next year, Bean can be seen in the Sky One television series Curfew. The show, which also stars Adam Brody and Billy Zane, follows a crew of amateur drivers who gather from around the world to compete in an illegal night-time street race. It will be available in the U.S. through Charter Communications via its Spectrum Originals. The Hollywood Reporter spoke with Bean about the relevance of his Medici character today, his "mental" Curfew role, and how he hopes the upcoming Lord of the Rings series and Game of Thrones prequels will provide something new and authentic for fans. How was shooting in Italy for you? It was good fun. It ran very smoothly. It takes awhile to find your feet on location. But once you get the swing of it, it was a real joy to work on. Did you have to pick up sword fighting again? Yeah, we rehearsed for a few hours. But I’ve done quite a lot of sword fighting in the past, so, it was a lot easier. So this season there’s more action and there are more battle scenes than in the first season, right? I guess I’ve got a bit of action. But I kind of just tend to stir it all up, then walk away, and everybody else is involved. I’m kind of a manipulative, Machiavellian type. So are you sort of the Steve Bannon of the Medici? Yeah. (laughs) That’s a good one, exactly. My character today would probably be him. I mean he’s quite convincing, isn’t he? He believes what he says. I mean that is something. It's difficult to find a politician that you can believe today. I watch him and – I don’t like his politics – but I like watching him. But that’s the paradox right now, because he doesn’t seem as though he would promote Trump. He seems a totally different kind of personality. It’s just a pity he can’t just twist his opinions in the other directions, isn’t it, because he’s a brilliant speaker. What could politicians learn today from the Medici? I think just learn to respect the good things in life like the arts, literature, music, poetry, the stuff that people didn’t treat as some kind of privilege or something that you had to be the type of person to able to appreciate that art. It was everywhere, in every corner, on every wall. I don’t think there’s any major sign of modern day politicians trying to bring us the kind of art that the Medici promoted to the public. Jacopo is a character who represents the old order? Yeah, I don’t think he gets it at all. He doesn’t appreciate the arts. He’s much more like one of today’s politicians. He’s very pragmatic. He just sees art as something that's unnecessary and costly. He’s more interested in figures and money. He thinks giving to the poor, it just seems pointless. He’s a proud, arrogant man. I almost feel sorry for him that he can’t appreciate something so wonderful. How familiar were you with the story beforehand? Not a great deal. I knew the Medici family, but I wasn’t familiar with Jacopo de' Pazzi or all the fighting and the families. It’s kind of nice considering it's such a powerful family. You don’t learn this in school, in the U.K. or in America. I think it’s great, since they’ve left such a legacy that changed the course of world opinion on politics, and everything including banking for the next 500 years. Richard Madden, your former son Robb Stark in Game of Thrones, starred in the first Medici series. Did you enjoy watching him play Cosimo? Yeah, he was good. I always like him in what he does. He’s a nice guy, Richard. He’s very convincing. But yeah, it was quite strange seeing him. Do you still communicate with your Stark family members? Nobody, nobody at all! (laughs) I’ve only seen them on a couple of occasions. Last time, was about four weeks ago in Belfast. Conan O’Brien did this thing. It was the last episode, so we all got together. It was good! It’s funny with work, you don’t really keep in touch. You do so many types of jobs in that part of the world. It’s just like whenever I see old friends or even old drama school friends, it’s just the same, we pick up where we left off last time. So Conan did a Game of Thrones special? Yes, it was for season 8, the last one. So they decided to get all the characters together for a bit for this big show in Belfast and he kind of hosted the evening. Why do you think Ned Stark is still so much in the public discourse, even though he was just in one season? Well, I think there are very few good people in Game of Thrones. He was a principled man, he was fair. He was a family man and he was also a warrior. He was well-respected by his family and the people he looked over. He applied that to his life in general, to his family, to everything he did. He came to realize being fair and being moral … you’re not going to survive by doing that. But he didn’t change. That’s what I admired about him. He stuck to his guns. He meant it. He meant his fairness and his good qualities. But I think once he went down south, he didn’t really have much of a chance because, to them, backstabbing and treachery was a way of life. He was too honest, really. Who would you choose to take the throne in the end? Well, there aren’t that many left, is there? Jon Snow, Tyrion Lannister, Daenerys Targaryen. Cersei? HBO announced possibly five prequels for the show. Would you want to be involved in one? I don’t know how we can be. I don’t know how anyone can be, since they're going backwards, I’d be younger. Now, we all look a little bit older. Well there’s technology for that. Would you be open to revisiting the character of Ned Stark? How many years do they go back? Were we even in existence? It depends how far they go back. I’m always a bit reluctant to go back to shows under a different format or guise. But you never know with something like this, it just depends on the time frames. I think if the quality was maintained. You know, the kind of thought behind it, if it didn’t look as though it was an add-on just to capitalize on earlier success. Does four or five prequels seem like overkill to you? It’s a lot, isn’t it. When Game of Thrones first came out, it was only the first season. Then we found out there’s another one and there was a huge excitement. They didn’t announce it would run till eight seasons, but I don’t think they knew themselves. 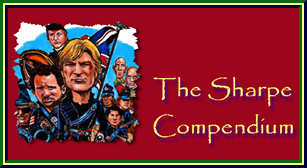 Do you have more fun playing the good characters or the bad guys? Playing Ned Stark was good because he had a bit of a rough edge to him to him as well. He was a good man, but he was strong, a hard guy. And Jacopo is a hard guy, but he’s the opposite of Ned Stark. He’s treacherous. He seems to take pleasure in causing anguish to members of his own family, not to mention the people that he governs. But it’s always satisfying to play a meaty, juicy bad guy. What do you think of the new Lord of the Rings? Yeah, I mean I suppose anything’s alright, if it’s something new, or brings a different angle. As long as it doesn’t rest on its laurels or it doesn’t become self-satisfied and just keep repeating itself. Something’s got to be different, to move forward in a different direction. Lord of the Rings, is that a prequel? No, Amazon is remaking it as a five-season TV series. Oh, it’s just everything. (laughs) I guess there’s a lot of people out there that want to see it. That is a big, big book, isn’t it? Would you do a different role with them, if you were asked to? Your Lord of the Rings films were so definitive. What would they need to do to create a successful series? Well, it's been nearly twenty years since it was made. It depends on who’s doing it. It depends how authentic it is to the book. If they don’t start messing around too much, because people liked the [original] Lord of the Rings because of how close it was to the book and Peter Jackson was so meticulous. It was just perfect. So I think, as long as it’s not just about monetary gain and if it’s good and it’s artistic and it’s true to the book, then it’s a good thing. I’d like to work with my good friend Jimmy McGovern, who wrote Broken. We’re thinking about something at the moment, but we aren’t quite sure what it’s gonna be, so, I’d rather not say. But it will be something with TV, probably modern day. I’ve worked with this guy twice and it’s always been good and rewarding and provocative. Especially with Jimmy’s work, you can tell more story over a longer period of time. Usually with the BBC, you don’t have commercial breaks, rather than doing a film, where you only have two and half hours. Sometimes a story is just too big. I think television’s really good right now because of that.